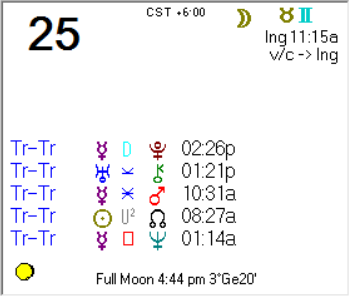 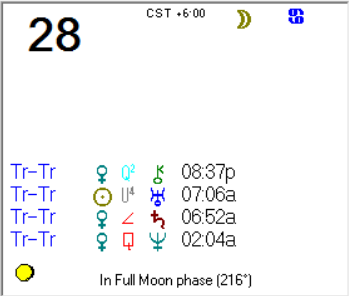 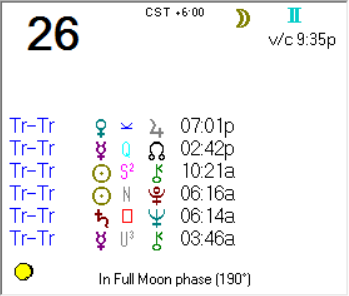 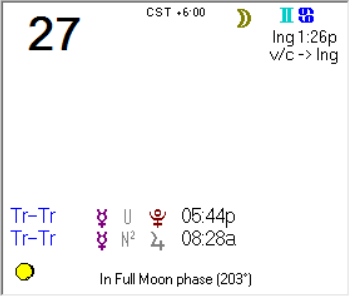 From a little before 7 AM (CST, 8 EST, 5 PST) until a little before 7 PM, the Moon is void in Cancer. 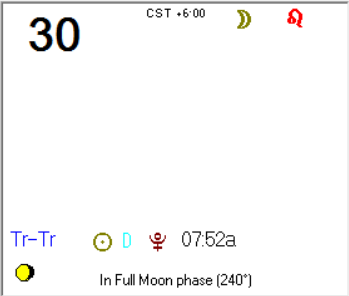 Jim Shawvan describes this as an Opportunity Period, so certain things may be able to be accomplished. 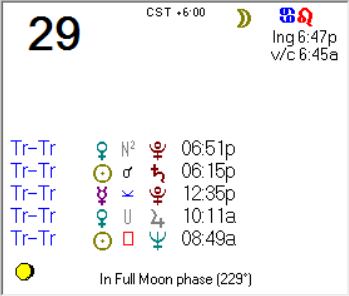 But Sun is square Neptune and later conjunct Saturn, so chances are good you will encounter some challenges today. 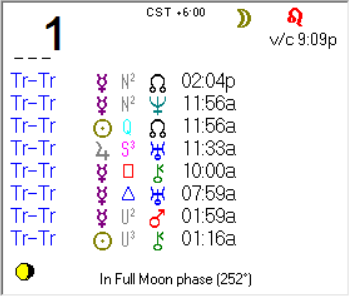 For many, this will be a tough day when you receive a “wakeup call” of some kind.